Microsoft, in a bid to keep Windows 7 PC sales strong through to the end of the operating system’s lifecycle, has a plan: offer people a dead cheap Windows 8 upgrade , thus making the option of waiting for the upcoming operating system to drop a poor decision. How cheap will the deal be? 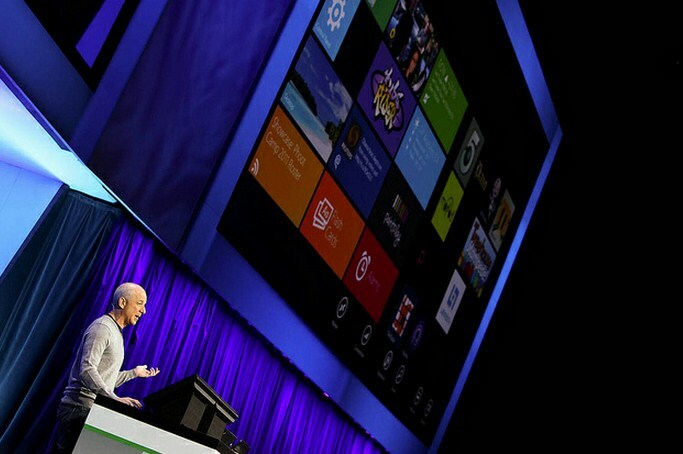 According to Paul Thurrott, the bump to Windows 8 will cost a mere $15. Of course, this sort of promotion is hardly new – Microsoft does something similar every time it releases a new operating system. It helps people get onto the new code quickly, and ensures that Windows revenue doesn’t take a massive dive in the quarter preceding the new operating system’s release. Even worse, as the company doesn’t formally announce the release date of the software for some time, not offering a cheap upgrade could add to consumer uncertainty, which might lead to a wallet-closing situation. One more note, however: this time ’round the upgrade bush, Microsoft is pushing people to Windows 8 Pro, and not its normal flavor. There won’t be (so far as can be told) an upgrade to the vanilla Windows 8 edition. Why MSFT is pushing people to Pro is hard to say, and until we have a final feature breakdown of the various editions of the operating system we won’t be able to say much more. The promotion is set to kick off on June 2nd, so if you were thinking about picking up a new machine, you might want to count to ten before you pull the trigger.